Leslie joined our team in 2012. Currently, Leslie provides customer service and administrative support for our large and small employer Group Benefits Department. She enjoys helping clients whenever assistance is needed. Leslie began her insurance career with a local insurance agency in 2004. 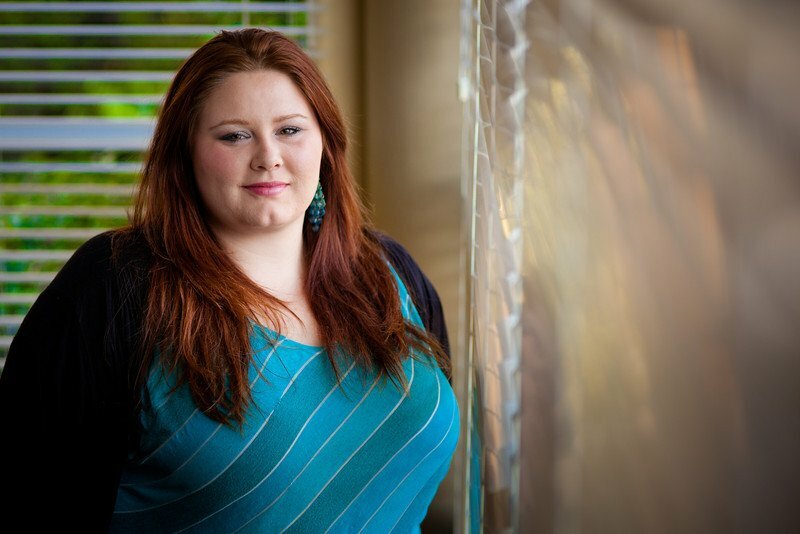 In 2006, she was hired by Regence Blue Cross Blue Shield. 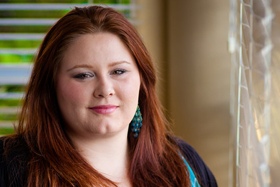 While at Regence, Leslie worked in a variety of functions within the Medicare Membership Department. Leslie lives in Salem with her husband and son. She describes herself as fun-loving and always ready for action. As well as volunteering at the Boys and Girls Club and other local charities, Leslie enjoys playing with her “little buddy” and creating handmade crafts.